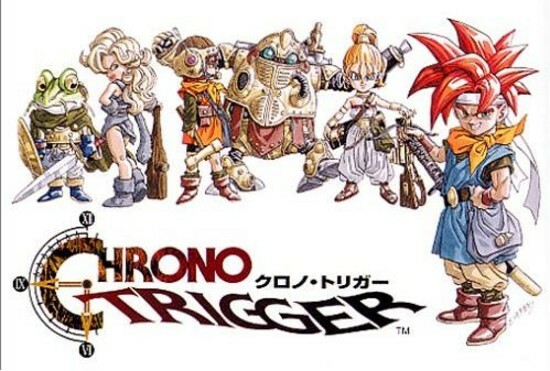 Great news from Sony, as word was just released that later this week, probably one of the most famous, influential, and beloved RPG’s in history will be available on the PSN. In case you didn’t catch the games Super Nintendo release in 1995, or the 1999 Play Station port of the game (which added amazing animated cutscenes), or the 2008 Nintendo DS port, or the WII Virtual console release of the game earlier this year, don’t worry, Sony will be giving you yet another chance to partake in this epic time traveling saga. 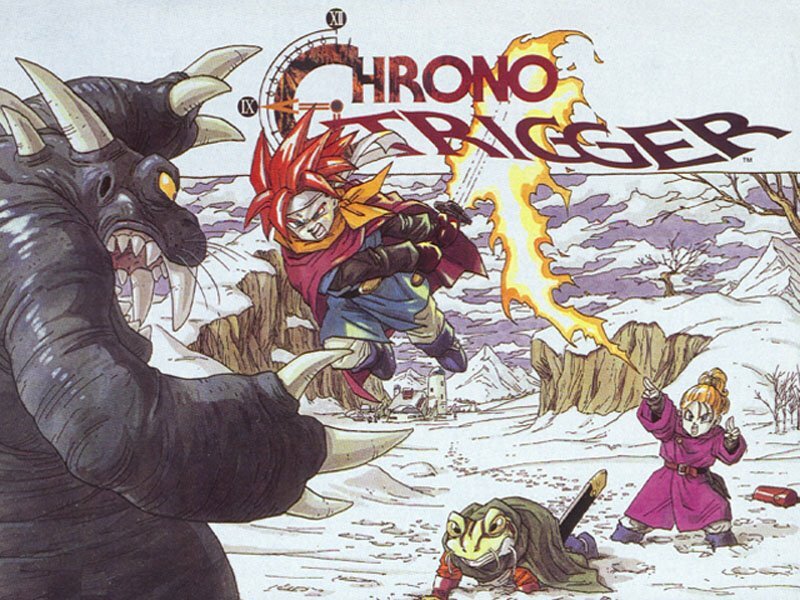 Thats right, Chrono Trigger, the RPG from Square Enix, will be making yet another comeback, this time on the Play Station Network. The game was developed by Square Enix’s self proclaimed “Dream Team”: Akira Toriyama, famed for his artwork on Dragon Quest and Dragon Ball; Hironobu Sakaguchi, creator of the Final Fantasy series, and Yuji Horii, creator of the Dragon Quest series. The combination of the efforts of the aforementioned game creators, one of the most sweeping and epic RPG story lines, and the revolutionary time travel system in the game, have caused it to continue to impress, even nearly 17 years since its creation.